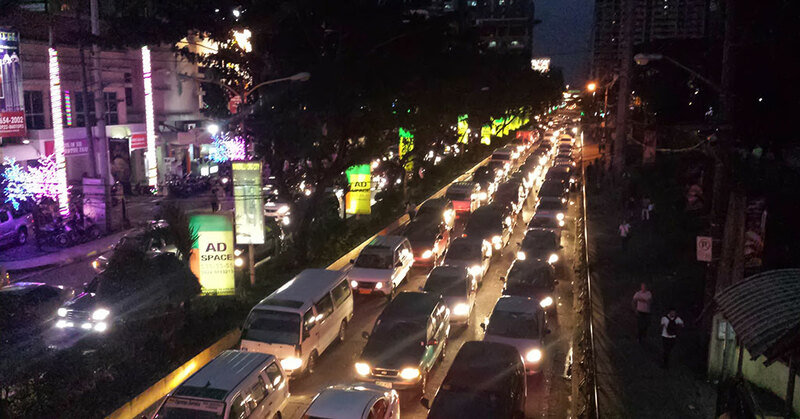 The government is planning to raise the excise tax on automobiles as part of administration’s socio-economic agenda. But what does this exactly mean for those who aren’t really into politics, economics, and finance. Basically, all cars being sold to private individuals in the Philippine already includes an excise tax. The government’s proposal is to raise the excise tax using new rates. In the current scheme, there is an excise tax of 2 percent in the first PhP 600,000 of the selling price of a car, 20 percent on the next PhP 500,000, 40 percent in the next PhP 1 million, and 60 percent on the excess over Php 2.1 million. This is why prices of cars, especially luxury and exotics can be much more than the SRPs quoted news sites from the US and UK. In one of the new schemes, these rates would change. Cars worth PhP 600,000 and below gets a 5 percent tax while luxury vehicles above PhP 2.1 million would be taxed 60 percent of the import price. Your i10s, Wigos and Mirages would then cost PhP 100-200K more and we can expect the Vios and City to hover near the P1 million mark. Supercars and exotics could then cost PhP 10 million more or thereabouts. There are currently at least two proposals people in the government are pushing – one from the Department of Finance and House Bill 4774. The government believes that raising the tax on vehicles would help fund infrastructure projects and curb the number of vehicles on the road. Our take is that while we’re all for less cars, they should be prepared to give us a viable mass transport system that would encourage us to leave the confines of our cars. The situation is bad as it is. But wait. Under the other tax proposals planned, they’re also eyeing taxes of fuel. So even if the idea of not paying income tax appeals to you (as they’re also proposing), think again. They’re simply shifting where to generated internal revenue (tax) and they plan to get much more than the current schemes.